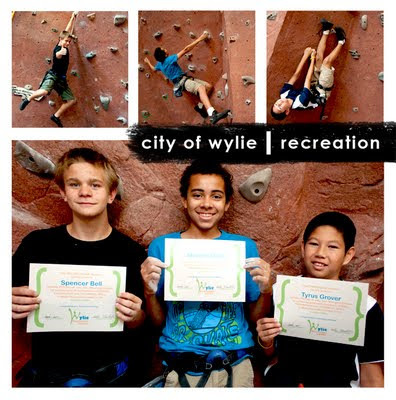 July 21 through 23, 2011 ... climbers at Wylie Recreation Center competed in the first Coyote Climb. Each participant was judged on speed, endurance and technical skill. Congratulations, and thank you to all of our brave competitors.